（2）have a reading vocabulary of 3000 words are welcome to join this class. 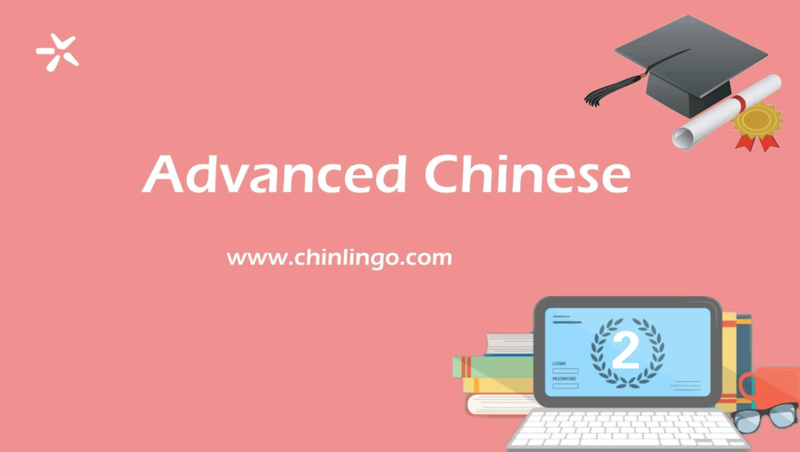 The aim is to develop participants’ conversational abilities, improve their fluency of speaking, make long conversations or short speech on substantial topics, and talk with native Chinese naturally and independently. (1) Make a speech in formal occasions, such as wedding, graduation ceremony, business negotiation, and accept congratulations, thanks and apology. (2) Read the manual about furniture, clothes, handicrafts and high-tech products, consult the confuse part of product manual, can introduce the production process, function, feature, ingredient. (3)Can read and understand the articles about nature environment, resources exploration and development, environment protection, the relationship between human and nature. (4)can share feelings of depression, confusion and loss in love, friendship, family love; understand the analyses about relevant situation; can read article related personal feelings; write daily about affection in approximately 300 characters. (5) Exchange ideas and suggestions with business partner and negotiate with other company, write an oral or written report about the negotiation. (1) Learn more usage of complicated adverbs, pronouns and complicated sentence patterns. (3) Involve in more topic and talk more deeply, such as social issues, Chinese contemporary politics, traditional art, and value system of Chinese people. (4) Give a speech and debate in any normal topic. (5)Can summary the main meaning of article, abbreviate some long passages. 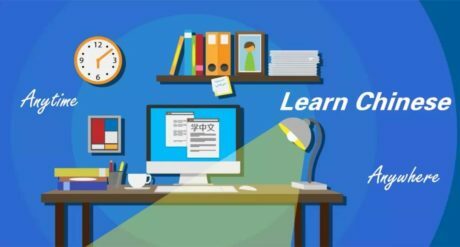 (6) Write a critical or argumentative writing article with more than 800 Chinese characters. Everyone interested in learning some Chinese language will be warmly welcomed to our course.